A loved one’s death is always a tragedy. In the most heartbreaking cases, however, it could have been avoided if only someone else had been more careful. This is what is legally considered a “wrongful death”—the loss of a life due to someone’s misconduct or negligence. The law says that when a wrongful death is committed, the person who caused it is responsible, even if they did not cause it on purpose. As San Luis Obispo wrongful death attorneys, we are dedicated to upholding that law and helping your family. 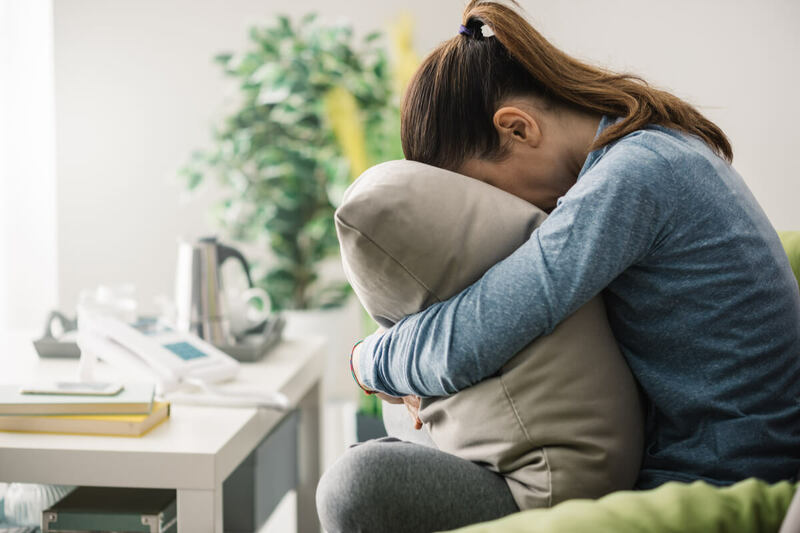 The law for wrongful death was established to help keep our communities safe, and prevent people from acting in a way that causes risks to the people around them. This can include many types of situations, such as an employer who doesn’t provide workers with adequate safety equipment, a property owner who leaves a dangerous well uncovered, or a reckless driver who causes a car accident. All of these people failed to take basic, reasonable precautions to protect those around them. Many other situations count as wrongful deaths as well. What Happens in a Wrongful Death Case? If your loved one lost their life due to a wrongful death, the law gives you and your family the right to compensation. Compensation is money paid by the person responsible or their insurance company. We realize that no amount of money can ever make up for the loss of a loved one. Often, you may not even want to think about money following such a loss. But the compensation you’re owed can make a huge difference for your family. It can help pay for funeral expenses, or supplement lost wages. It can also pay for your loved one’s medical bills. It is a way to help keep your family stable and secure during your most difficult time. Who Can Bring the Claim? In order to bring a suit for wrongful death, someone related to the deceased must bring the claim. A parent, child, or spouses are the most common relatives who use this type of action. Having a wrongful death attorney will also help substantially. While you are not required to have a lawyer to pursue your claim, a lawyer will know how to navigate the legal process, how to pressure the insurance company, and how to negotiate for the full amount you deserve. Fighting this battle alone can be not only very hard, but very emotional. Your lawyer will make sure you are informed at each step of the process, and take care of the legal work for you. 335.1. Within two years: An action for assault, battery, or injury to, or for the death of, an individual caused by the wrongful act or neglect of another. In plain English, this means you have 2 years to file suit, starting from the date of the incident. This does not mean it must be completed within two years, but rather just must be filed. If the suit is not filed within two years of the incident, you lose your right to compensation. In some cases this deadline is even shorter. If the party responsible is a government entity or organization, the statute of limitations is reduced to 6 months, and the case becomes a “public entity case.” This is a very short period of time, and you need to speak with an attorney immediately if this applies to you. The Ernst Law Group has a history of exceptional results on behalf of clients with wrongful death claims. We choose to represent wrongful death cases because we have seen firsthand the difference that a winning verdict can make for the family. We know that a wrongful death is the most difficult time for you and your loved ones, and we will do everything we can to help you during that time. To do that, we offer a no-obligation case evaluation, completely FREE of charge. All you do is meet with us and discuss basic details of what happened, and we will help you determine if you have a case. We can outline the legal options available to you and give you a sense of how strong your case is. Even just getting these answers can help to bring a small sense of peace. Don’t wait until the deadline has passed. If your family is entitled to compensation, you need to act fast. Contact us and get your free consultation today.